A recent study about institutional corruption of pharmaceuticals and the myth of safe and effective drugs, warns that over the past 35 years, patients have suffered from a largely hidden epidemic of side effects from drugs that usually have few, offsetting benefits. 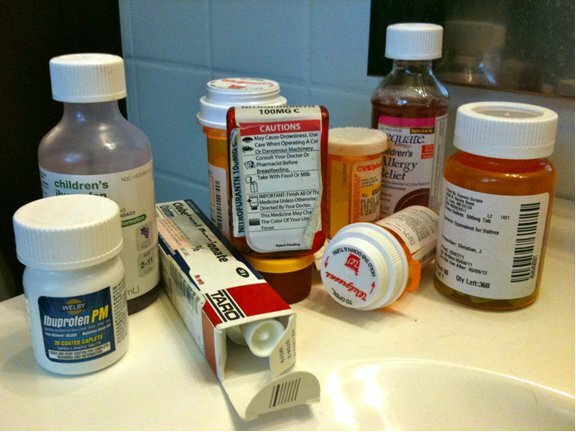 The study, published in the Journal of Law, Medicine and Ethics,* conducted by Light, Lexchin and Darrow, warns that the pharmaceutical industry has corrupted the practice of medicine through its influence over what drugs are developed, how they are tested, and how medical knowledge is created. The researchers warn that since 1906, commercial influence has compromised Congressional legislation to protect the public from unsafe drugs, adding that the authorization of user fees in 1992 has turned drug companies into the FDA’s prime clients, deepening the regulatory and cultural capture of the agency. Part of the regulatory and cultural capture of the FDA has enabled the industry to successfully demand shorter average review times. Less time to thoroughly review the evidence, warn the researchers, has led to increased hospitalization and death. The researchers warn that meeting the needs of the drug companies has taken priority over meeting the needs of the patients, adding that unless this corruption of regulatory intent is reversed, the situation will continue to deteriorate. Light, Lexchin and Darrow offer practical suggestions, including; separating the funding of clinical trials from their conduct, analysis, and publication; independent FDA leadership; full public funding for all FDA activities; measures to discourage research and development on drugs with few if any clinical benefits; and the creation of a National Drug Safety Board. This entry was posted in corruption, Medicine and tagged corruption, drug companies, FDA, harvard report, side effects. Bookmark the permalink. The regulatory agencies we rely upon to protect us and keep us safe from dangerous drugs and corrupted foods are themselves corrupt. The government is pandering to drug companies and corporate interests and those they are elected to protect are being harmed and killed as a result. It is time for us all to insist that independent testing be performed on every licensed drug and vaccine to prove that they are both safe and effective. Hundreds of thousands are dying worldwide and millions are being permanently injured every year by dangerous drugs and vaccines. It needs to stop. I would like to see the icon to post your articles in Facebook.